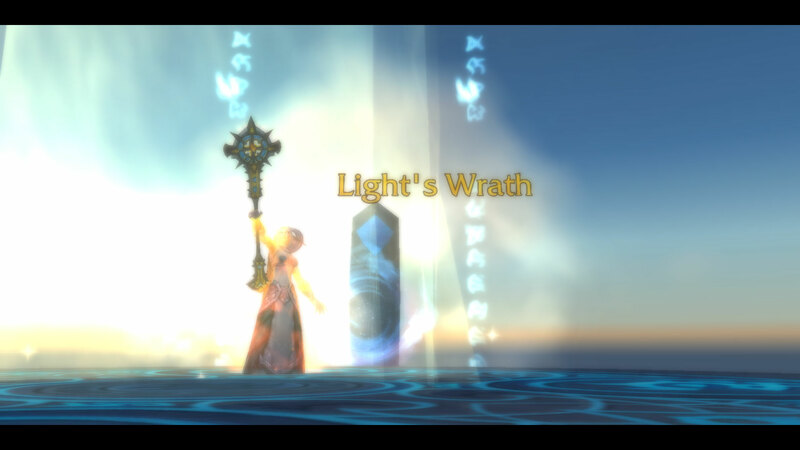 I’m now level 105 and possessor of all three Artifact weapons available to Priests. My experiences of the quests might be slightly different to most Priests as I did all three quest chains as Holy but if I had to rate them, it would be as follows. The easiest by far was Shadow. No annoying NPCs standing in burning floors, demon goop or anything else dangerous to their health. 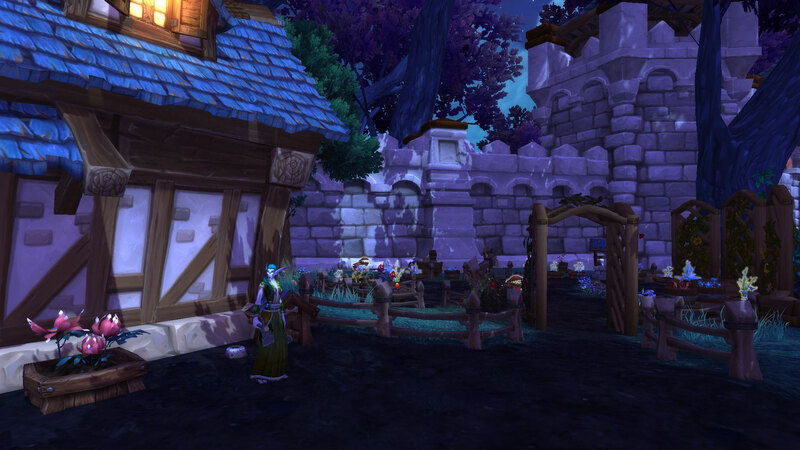 I also liked the outdoors element of the chain, where you could group up with other Priests if you wanted/needed. In fact, I think this was my favourite over all quest, even the dreadful “Scottish” accent of the Dwarf couldn’t ruin it. 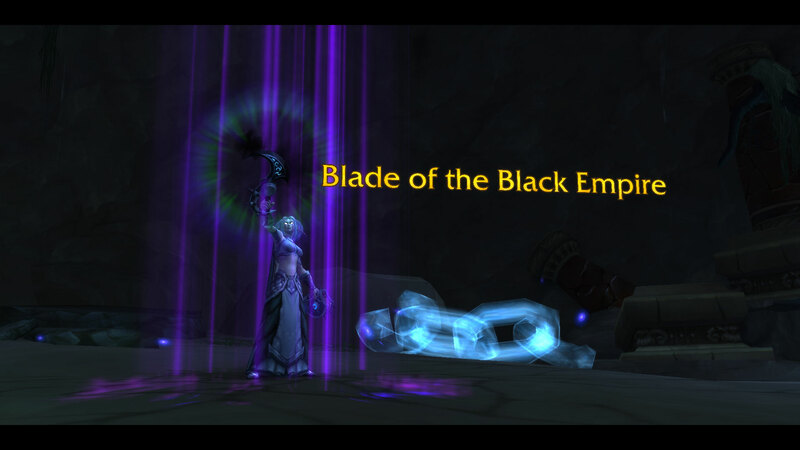 I love the snarky evil talking blade, it’s a shame it’s not a staff though or that it can’t be transmogrified into one as I’d love to use the Anathema skin. Priest Specific spells needed: 1 – mass dispel although Holy Nova worked just as well at killing them. 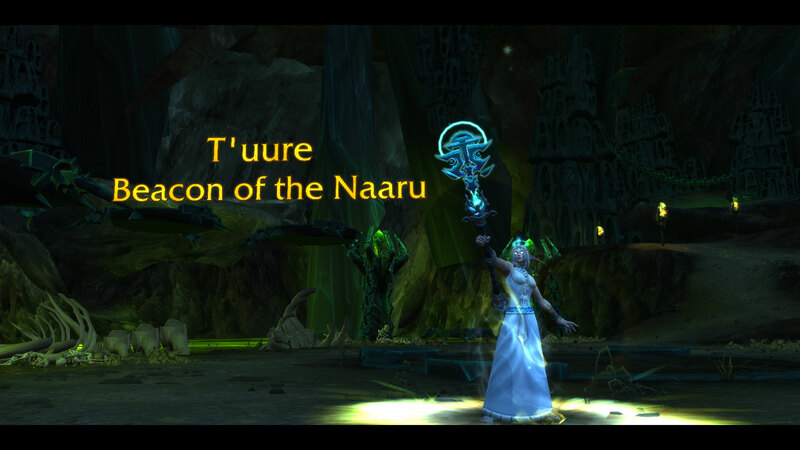 Next on my list would be the Discipline artifact. Again I liked the fact that I could group up with another Priest on the outdoor elements and that it wasn’t all purely instanced. I’m possibly also slightly biased by the fact that my experience with the Beta was a lot harder (Thanks Azuregos…who clearly hadn’t forgiven me for killing him once a week for 18 months in vanilla and did nothing to help me during the middle part of the quest) than it was on live. 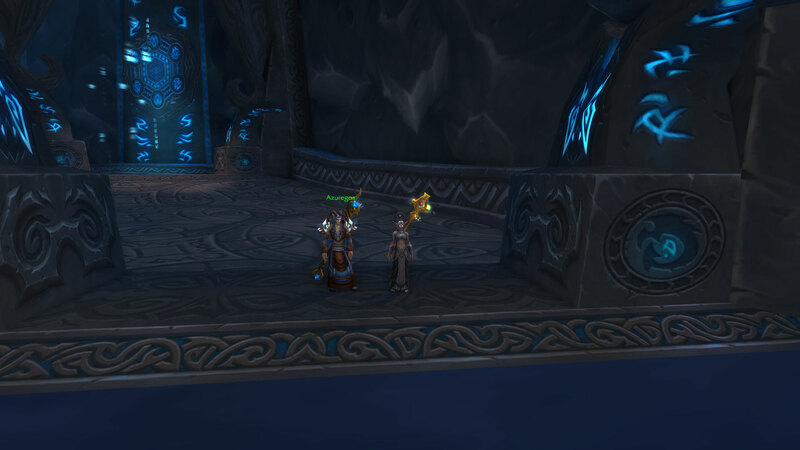 I’m guessing if you are actually playing Discipline, you do the end part of the quest with a bit more finesse than my Holy Priest did but if it works, it works right? Finally Holy, the first quest I completed and my least favourite of the lot. I hate Jace Darkweaver with a passion and sincerely hope if I ever have to group up with him again, he’s learnt to stay out of the fire by then. 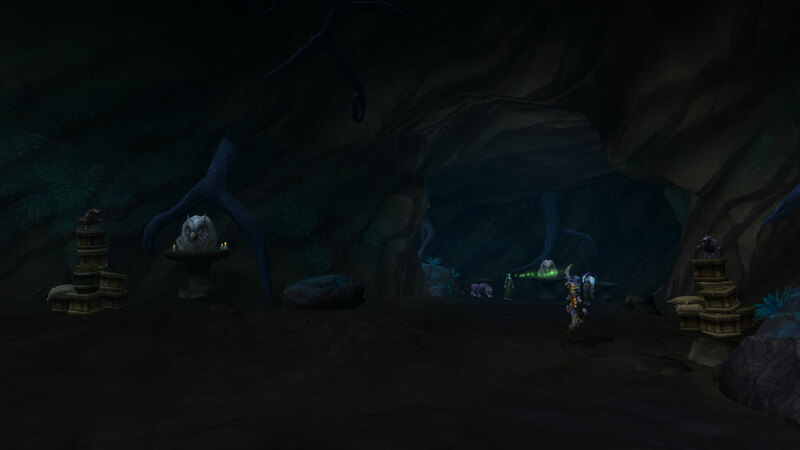 I think that’s a big part of my issue with the chain, how I can I be a hero if I need a motley bunch of minions to carry me to my artifact quest. Yes, I’m a healer and group part of play is a huge part of that but the Protection Warrior artifact weapon doesn’t exactly have you tanking for a party, the way that the Holy Priest quest has you healing people. I think that made it a bit bland compared to some of the other artifact quests I’ve done, for example the Assassination Rogue one. All in all a lot of fun and provided a good break from questing/doing profession based things. Last night was a revelation. 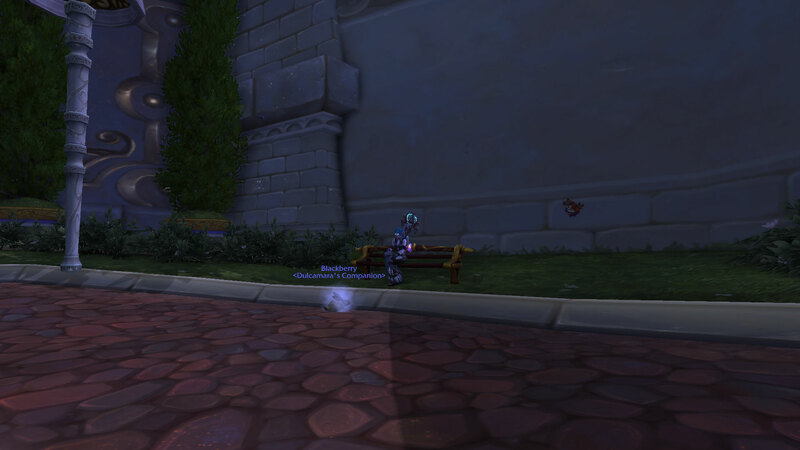 A launch night without as far as I could see a hitch, no getting ported to your doom, no getting stuck in or outside your garrison, no servers falling over repeatedly…instead everything worked first time. Latency was great, no six second delays between spell rotates and no speedups/slow downs. All the problem areas I anticipated worked brilliantly, the moving of Dalaran, the class hall and artifact weapons had no hiccups at all. Even when about 100 hunters landed on me during the start of my weapon quest the server held up. 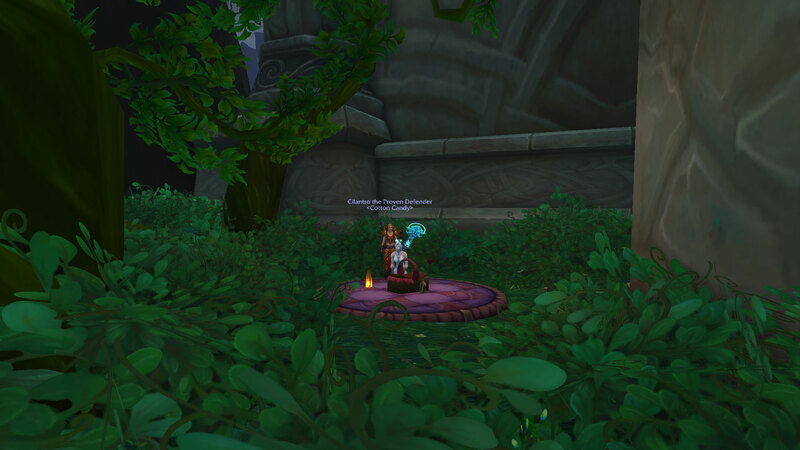 It took us approximately an hour to get to level 101 and that included getting the weapons, picking up a couple of pets/drops off rare spawns and finding the time for a bit of a picnic. All in all, a great start for what I hope will be a great expansion. As it turned out, Flying did kill off World PvP but that tide was turning anyway, so many battlegrounds and arenas meant that fighting over tiny strips of non instanced land didn’t interest the majority anymore and like many things it became a convenient habit especially with mounts like the Headless Horseman’s available. 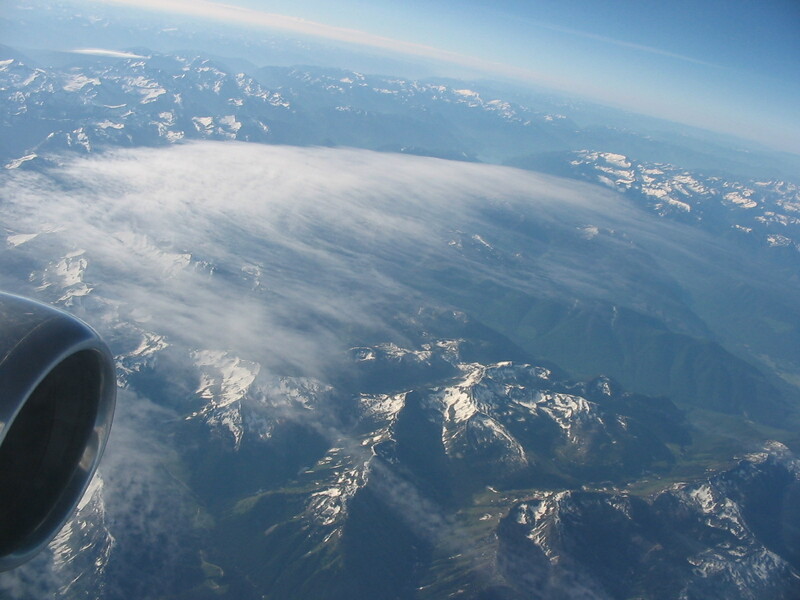 Fast forward to Draenor and when I first read about the lack of flight, my gut reaction was one of a backwards step. Blizzard had given us something and now they were taking it away which whilst always within their rights to do so was frustrating. I thought about the various Flying Mounts other’s had purchased from the Blizzard store for cold hard cash and that only added to my annoyance. Surely selling things and effectively making them obsolete in the current version of the game was a tad unscrupulous. 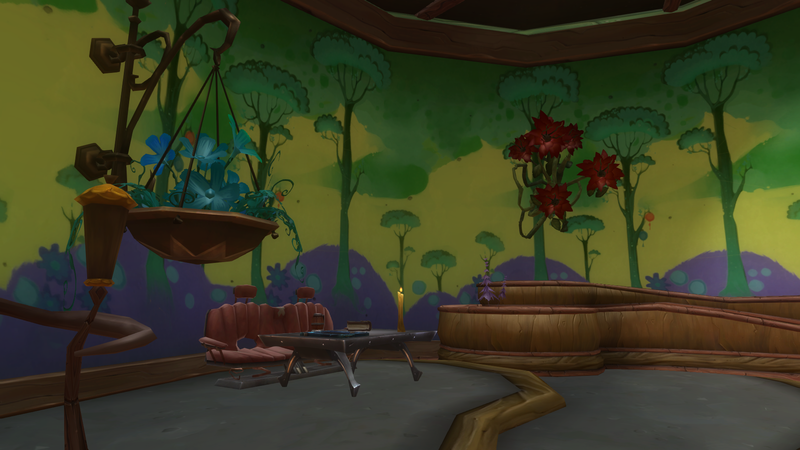 I went on a tour of all the little secret hidden places I love so much, the borderlands, the gap between the hedgerows where anything and everything seems possible and thought how much I’d miss finding places like this in Draenor. The thought of no flying built itself up and up becoming almost a deal breaker for me. Then with drums and crashing servers, the expansion arrived and somehow my opinion suffered a sea change. 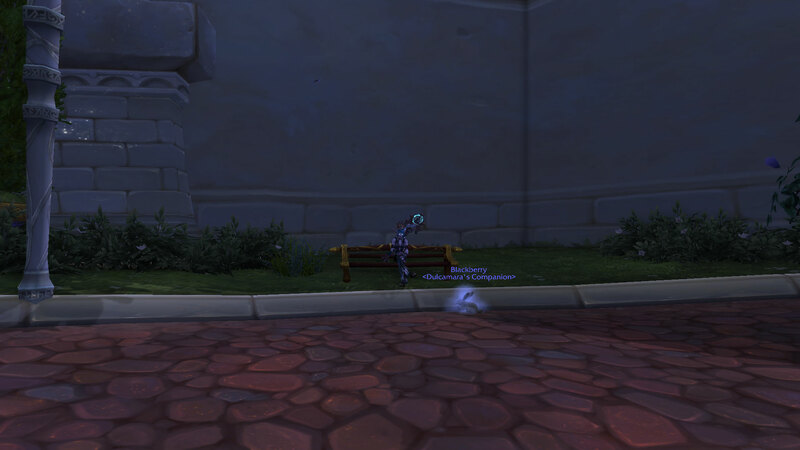 I found myself tightrope walking in the Spires of Arak desperately seeking archaeology fragments because no bit of purple rope was going to get the better of me. I spent time figuring out how to scale giant mushrooms to win myself battle pets in the shape of pretty spores and I fell both up and down cliffs in pursuit of trifles wrapped in sparkly boxes. For the first time in a long time, I had to engage my brain and think about the best path to places, levitate and goblin gliders have both been invaluable I admit but more than that, it’s been fun. 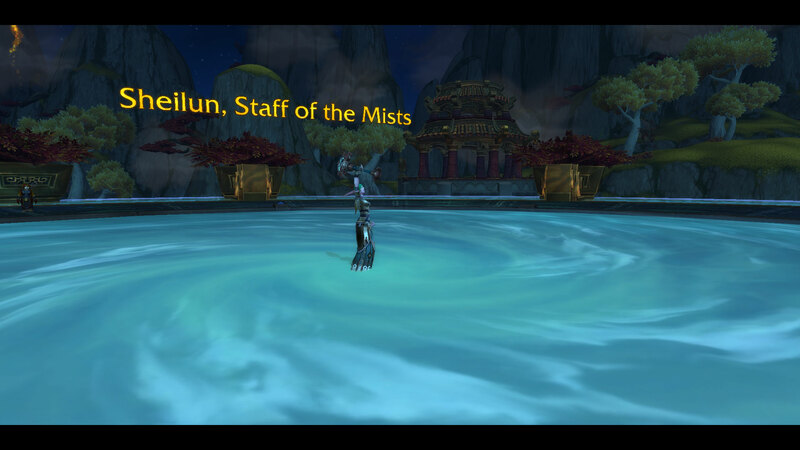 I haven’t been knocked off my mount and forced to fight to the death against a horde of pesky mobs as I feared which given that I’m a Holy Priest who hits like a wet noodle is a very good thing but more than that I feel engaged in the world around me. The sight of something glittering amongst the trees, well that’s the beginning of a puzzle. Yes some are way harder than others and at times Mr Harpy has a distinct advantage as a cheating, leaping warrior but the sense of satisfaction seems so much greater than just swooping down out of the sky would do. At no point so far have I felt let down by being grounded. Most cliffs are climbable somehow, the trick is figuring out where. I don’t feel particularly slowed down by having to ride across country either and having a level 3 Stables takes some of the potential bite out of that anyway. We no longer need to physically get to raids so that’s another potential issue removed entirely. I don’t even miss the convenience of being to go straight from A to Z without having to stop off along the way. 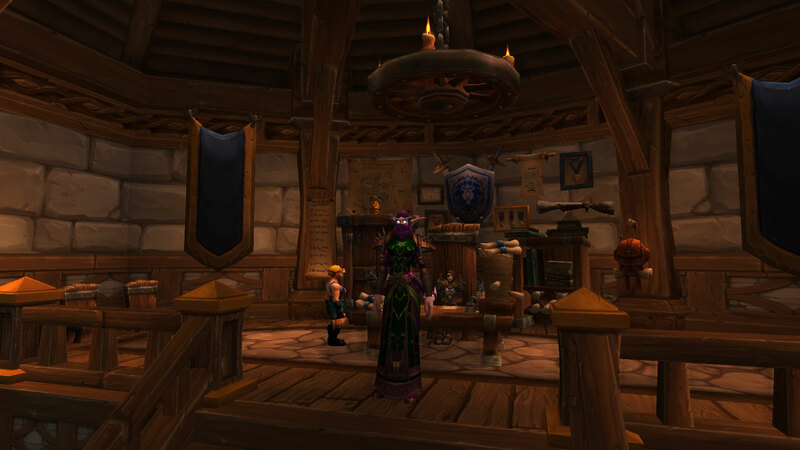 Of course, when I return to the old world, I still fly but we accept that there are different ways of doing things in the real world so why not in Azeroth. Perhaps when the last patch brings the shadow of Draenor’s final curtain then flying would be appropriate but in the meantime, I think we’ll survive.